When a chill whispers through the air, when the leaves subtle changes cast a gold and amber tint over the landscape and a cup of tea is preferred over a cold drink we know autumn is arriving. And with the changing of the season comes the wonderful, glorious changes to my wardrobe. 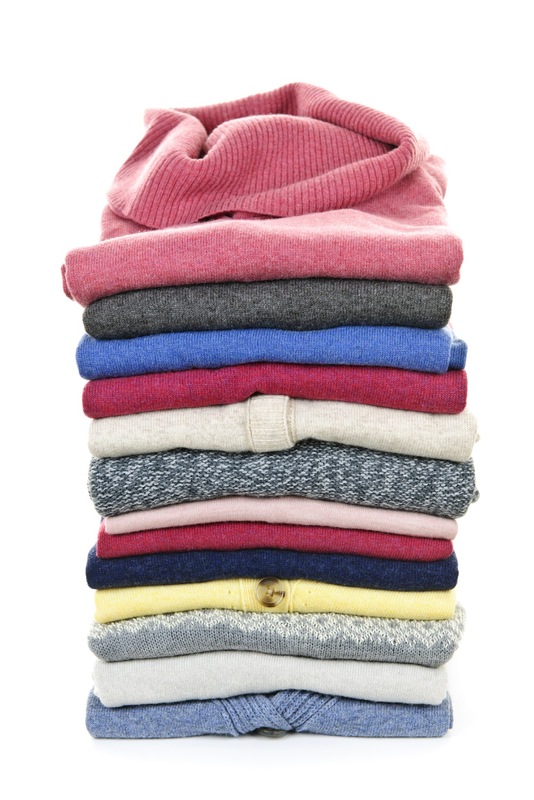 You know the favourites ~ sweaters and scarves, boots and pea coats and wonderful layers. I love this time of year for so many reasons. Each year I add to my wardrobe, another soft sweater or silk infused scarf. There’s nothing quite like a new wrap to stave off the brisk bite of a chilly breeze. But I notice when I pull my old favourites from winter storage they don’t look as nice. Many of the sweaters have pilled with those little nubbies that show up, especially around seams and cuffs. So thank goodness there’s an easy fix to bring back my lovely sweaters to their ‘just purchased’ beauty. And it’s a cheap fix too – enter the Fabric Shaver! 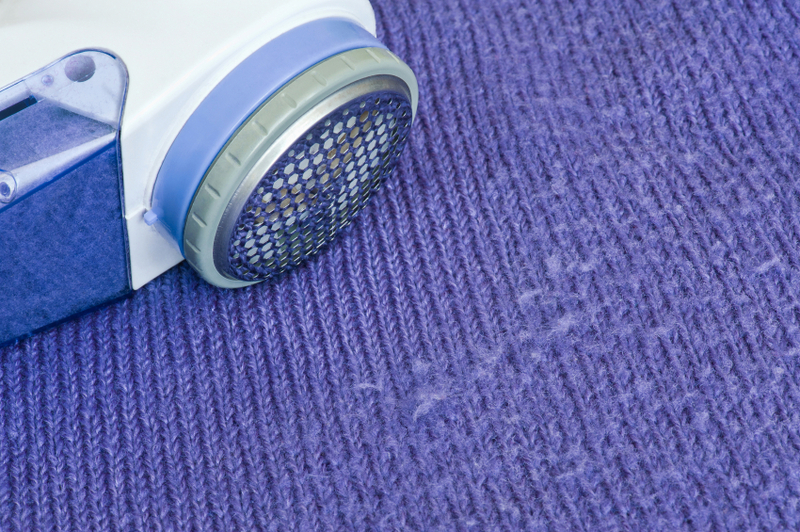 The only caution when using a fabric shaver is to run the head over the wool or fabric gently, no need to push down or you could damage the material. You can pick a fabric shaver up from Superstore, Target, London Drugs or a similar store for under $20. And it only takes about 10 minutes or less per sweater. But don’t stop there. Use it to refresh scarves and mittens, wool throws or blankets, felt-like fabric and more. Basically anything in your wardrobe or decor that starts to pill can be refreshed to look like new and prolong its life.